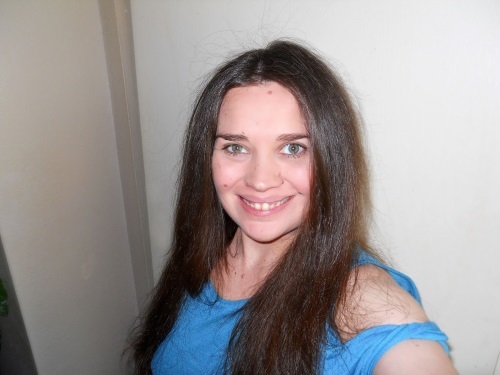 Hello everyone and thank you for stopping by. We are excited to have our three very talented Pinworthy winners from January back with us today; Iolia from JulD Handmade, Drea from Drea's Scraps of Inspiration and Hazel from Melliflous Meanderings. They have all made wonderful projects to share with us for our current 'The Magic of 3' challenge, enjoy! 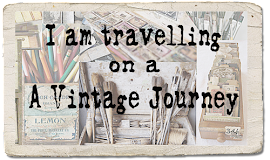 once again at “A Vintage Journey”. It is such an honour to be here today. Thank you so much. 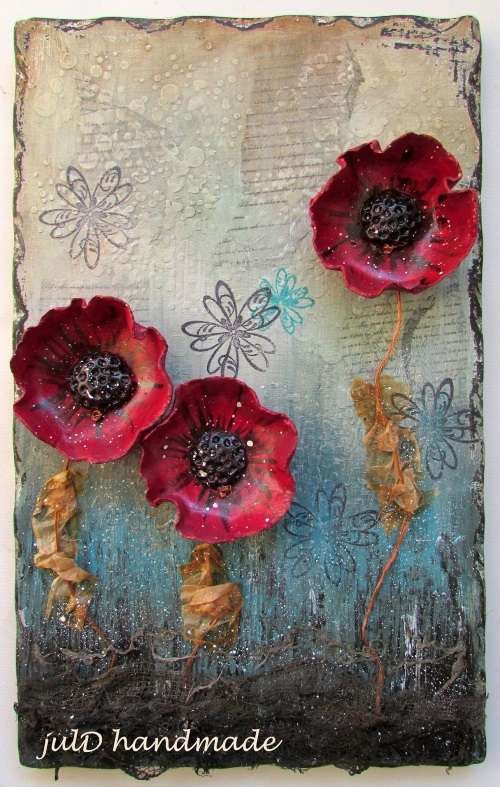 This month's theme “The magic of three” inspired me to create a mixed media painting with three poppies. This year the winter was so long and cold and everybody was looking forward spring. The background is an mdf board which was painted with gesso, acrylics and inks. I used stencils, stamps and tissue paper. 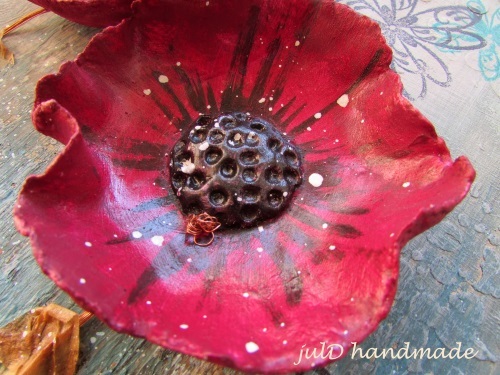 The poppies are made of air dry clay. The stemps are made of copper wire and the leaves are made of used tea bags. Hello, Drea Slee here from Southern CA, currently living in Reno, NV with my husband and our 15 year old son! I have a background in fashion design, but have been into arts and crafts my whole life, with a huge passion for color. I've recently been exploring with mixed media, and love trying new products and techniques. Please visit my blog to see more of my work. 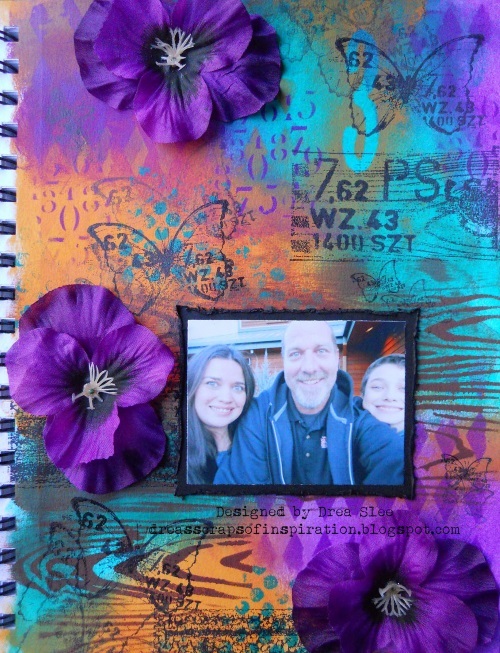 For me the "Magic of Three" represents my family, so I had my son choose three Dylusions Paints to create this page in my art journal. I love what he picked, and started by blending the paints in three different areas of my page. 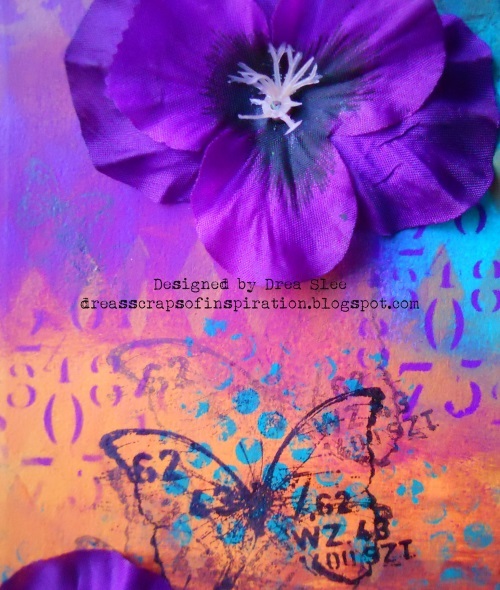 Then I used three different stencils to create the numbers, diamonds, and woodgrain, using an old Tim Holtz mask to create the large 3 on top. The three small and large butterflies were stamped three times each before re-inking to give the illusion of movement. The Magic of Three can also be found in the flowers that have three petals in the center, and were the only purple ones in the bunch. 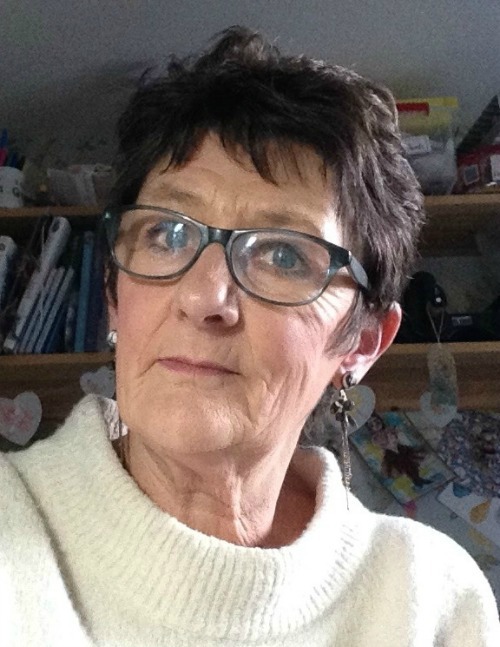 Hi everyone, Hazel Agnew here, delighted to be asked to be a Pinworthy Guest. 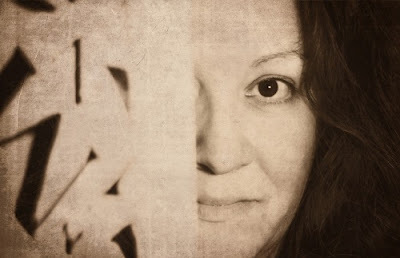 I am a very messy and very impulsive mixed media arty type. Love to try out new methods and love to soak up all the wonderful art that is around us! My garden is a source of joy, as are my two lovely small grandchildren. 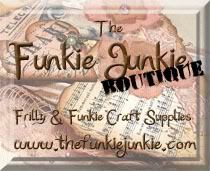 I am very lucky to have my own craft room where I spend most evenings and many a day. Here is my piece for the topic "The Magic Of Three". 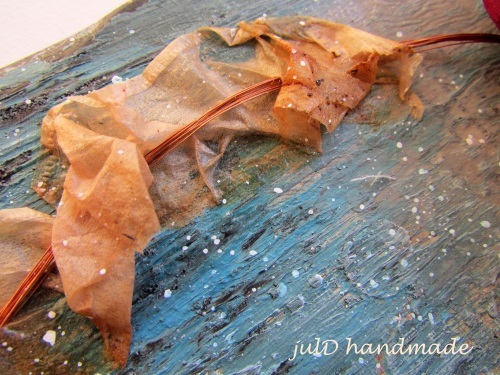 I began with a piece of Acrylic Paint board and covered it with texture. 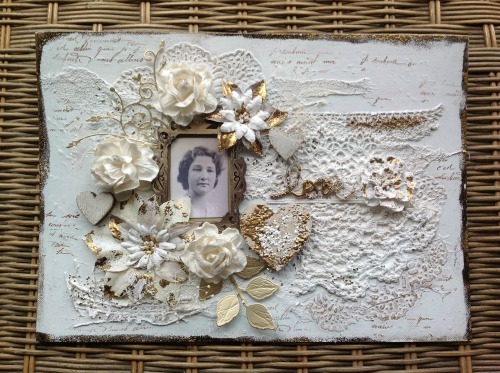 Grungepaste, lace, doilies etc. 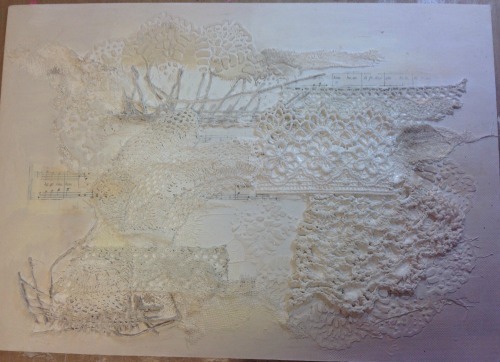 Which I attached with Gesso. 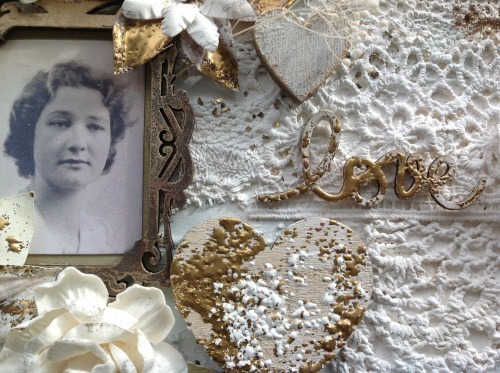 My magical Threes were Hearts and flowers, which are encrusted with Frantage Embossing Enamels. It is inspired by my Beautiful Auntie Joan, who sits happily amongst the arrangement. 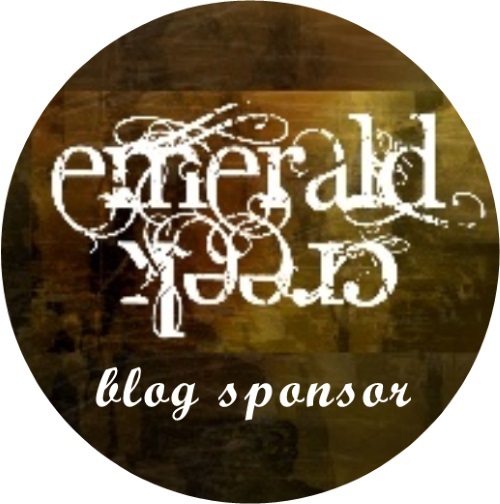 For more details about this, please visit my blog. Mellifluous Meanderings. Thankyou to the "A Vintage Journey " Team for inviting me and for continuing to provide us all with wonderful inspiration. beautiful work - and definitely pinworthy! What fabulous work from all three Pinworthies - great inspiration for the challenge. Lovely to have you joining us on the journey this month. It's wonderful to see Ioulia, Drea, and Hazel here as Pinworthy Guests! What fabulous mixed media creations using the Magic of Three! I'm off for a closer look! Hugs! These are all amazing! Fabulous works of art! Amazing work from all three of you!! Wonderful to have you joining us here at AVJ, - thank you so much for sharing your talents with us!! Thank you so much for your comments!!! Fantastic work Drea and Hazel!! !